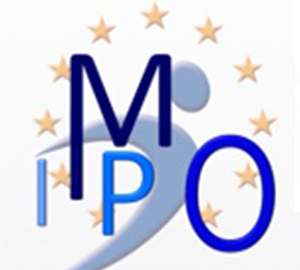 During the last years, the EAHM is using the IMPO model as an approach to promote hospital management and to focus it on patient outcomes. "Patient safety" and “Risk management" form in this view important objectives. 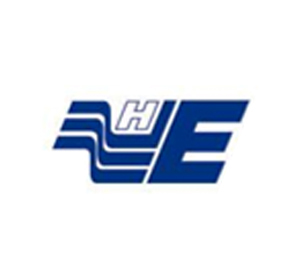 We would highly appreciate and strongly recommend you to take part in a survey about clinical risk assessment in European hospitals. 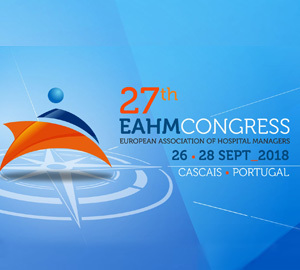 The European Association of Hospital Managers (EAHM) has issued its recent Presidential Letter.